HitShop Records has promoted Will Hamrick to Operations Manager. In his new position, Hamrick will manage the overall operations of the label, reporting to HitShop President, Skip Bishop. 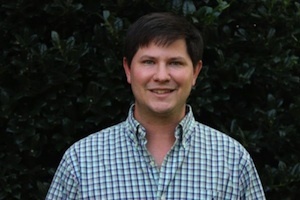 Hamrick is a charter member of the Ramblin’ Music Group staff. Will has held key roles at the label including Artist Relations/Day To Day Management for artist Weston Burt and radio promotions stints as National Coordinator and Secondary Radio rep. In addition to his new role as Operations Manager for HitShop Records, Hamrick is involved in the roll-out of dynamic new talent, Natalie Stovall and The Drive. Hamrick can be reached at will@hitshoprecords.com and 615-854-9749. 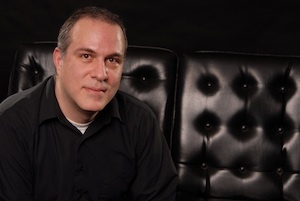 SESAC has promoted Jay Wingate to Manager, Content Optimization. In his new position, Wingate will supervise content optimization processes and related staff, including the organization and preparation of standardized metadata and related content identifiers for the SESAC repertory. Prior to his promotion, Wingate was International Royalty Administrator at SESAC. 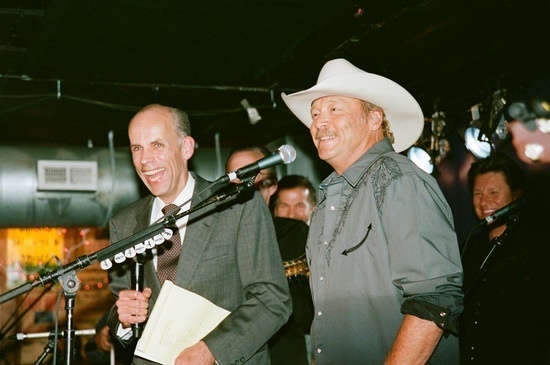 Alan Jackson previewed songs from his upcoming premier bluegrass album, aptly titled The Bluegrass Album, for a packed house of industry members and fans. Held at Nashville’s Station Inn, the show was broadcast live on 650 WSM AM with Eddie Stubbs as an emcee, and featured players from Jackson’s album, which is set to release Sept. 24.